Yes it is Cool truck. 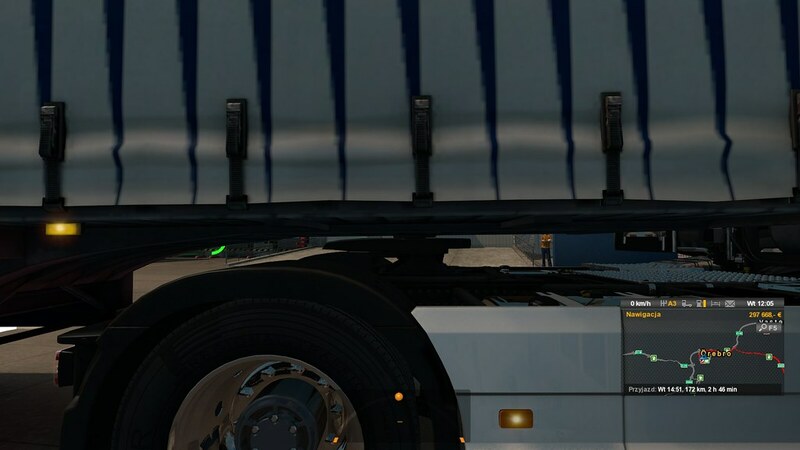 It seems this truck has Cummins Jacob`s brake instead of exhaust brakes.. i`m running ETS2 1:28 Beta with no engine mods, has anyone got the same problem? - Roof halogen lights as an add-on, shine all the time, no function highbeam. - Suspension is too high. - Hook is too high. - The shadow of the chassis is strange, there is a spare wheel that is not really there. 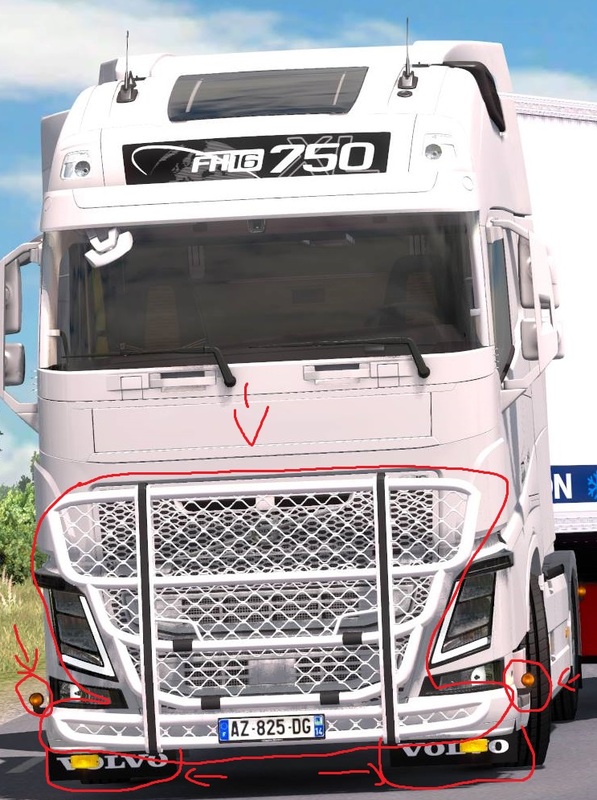 - There are no lightmask on the side guards. - Black spots in the interior, it looks strange. 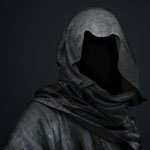 - The sun rays through the black glass of the sunroof and there are strange shadows in the interior. - Fog lights are shine at the position. (First mode), so it should not be. - The plastic has a reflection. All controls on the dashboard illuminate with lights switched on. 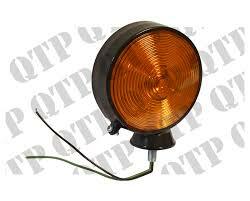 There is no retarder lamp, dipped headlamp (second mode), motor brake, differential lock. viewing from outside the steering wheels texture has a minor bug. not game breaking but maybe you can fix it. The diameter of the steering wheel is the same. This will be cool in next updates (if possible). Not sure if it`s the Skeletal B double trailer(Grey frame for RTA truck) or is the culprit the Volvo...? AMF wrote: - Roof halogen lights as an add-on, shine all the time, no function highbeam. AMF wrote: - Hook is too high. AMF wrote: - The shadow of the chassis is strange, there is a spare wheel that is not really there. I do not understand. Is there a screenshot? AMF wrote: - Black spots in the interior, it looks strange. It does not seem strange to me. AMF wrote: - The sun rays through the black glass of the sunroof and there are strange shadows in the interior. AMF wrote: - Fog lights are shine at the position. (First mode), so it should not be. What position should it be? AMF wrote: - The plastic has a reflection. AMF wrote: All controls on the dashboard illuminate with lights switched on. OveRTRucK wrote: This will be cool in next updates (if possible). 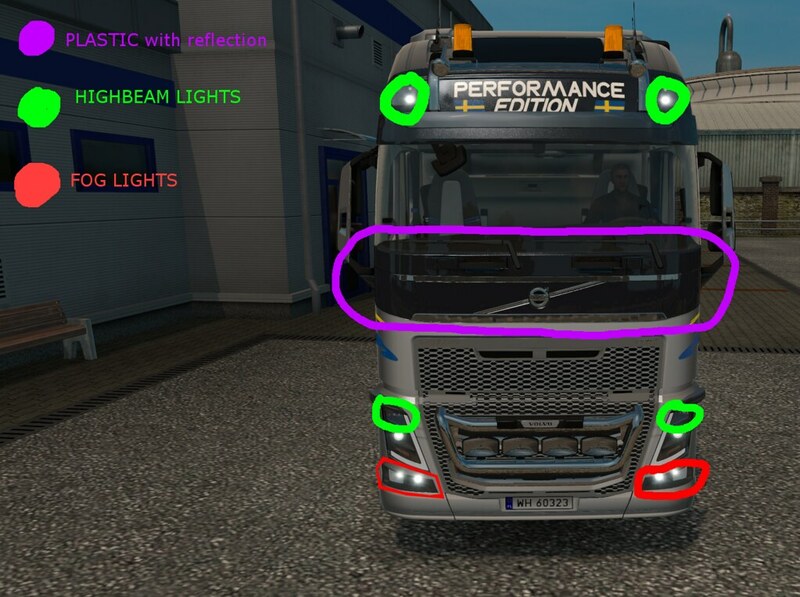 In the first photo you showed how to shine on highbeam, that's what it was. So should shine on the highbeam, and on the other slightly, not so tight. 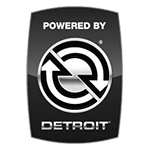 Admin-RTA wrote: I do not understand. Is there a screenshot? 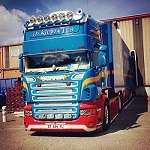 Adblue tank not have Shadow, and the small tank have round (wheel) Shadow. Look a normal krone trailer, maybe this bug be on 1.28? 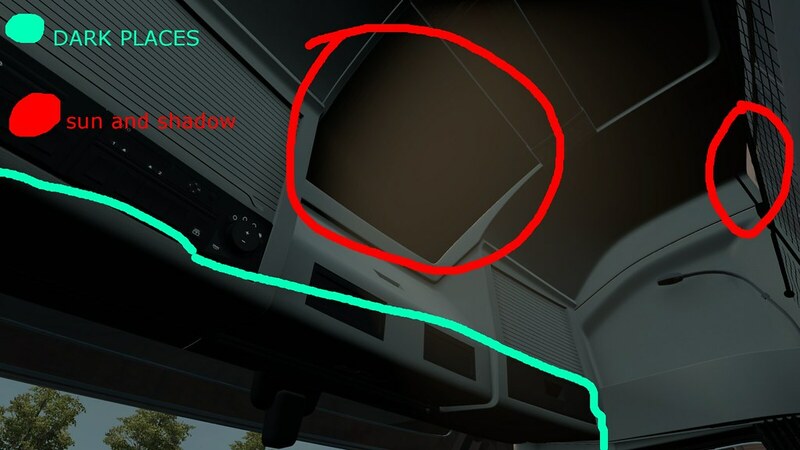 Maybe Wrap the hole in the shadow of the interior?